Raise your #vibration. 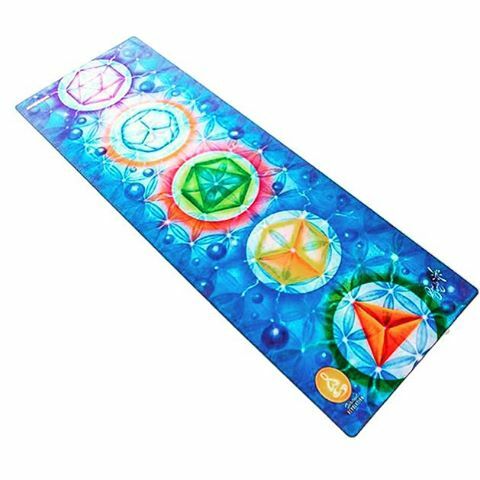 Check out these amazing printed yoga mats from @spiritualrevolutionyoga. The perfect gift for the yogini in your life. All yoga mats 20% off until the end of the weekend, December 13th, 2015!